Lightweight, extremely stable, easy to paddle and available in a wide range of colours, the Australian-made Banjo is the perfect gift for kids. Like all Aquayaks, the Banjo’s rugged, one-piece construction guarantees a lifetime of enjoyment. Designed to accommodate paddlers up to 65kg, the Banjo’s cockpit is deep moulded, lowering the centre of gravity, making it extremely stable. 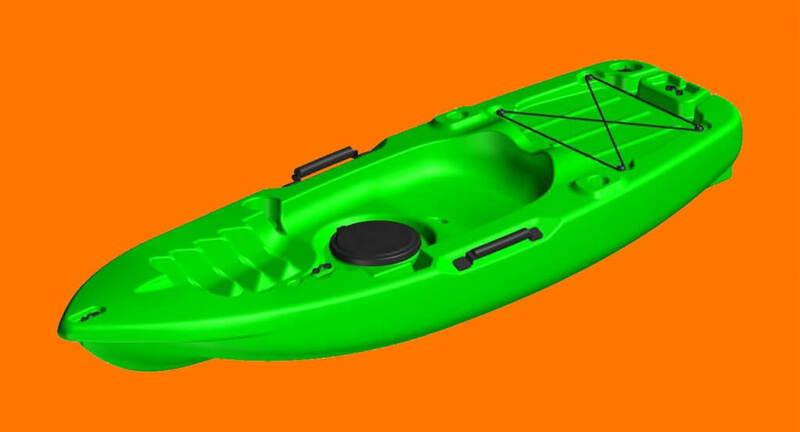 The Banjo measures 1.8m x 0.6m and weighs 11kg, and features include 10-year warranty on construction and UV certification; 1 x two-piece paddle; central storage soft hatch; 2x heavy-duty handles (sides); 2x toggle handles (front and rear), 1 x paddle leash saddle; 2 x flush rod holders; cup holder; drain bung; utility pocket; self-draining cockpit; thruster (3 fins) keep for wave surfing; stackable for storage and transport.